One of the most popular designers we’re sharing today is Charlotte Balbier. 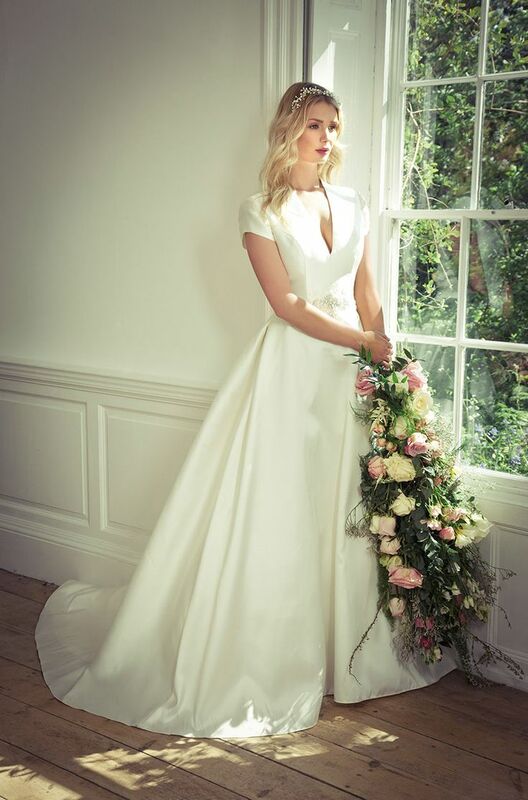 Charlotte Balbier 2016 Wedding Dresses are inherently traditional but with a contemporary twist, perfect for the modern bride. 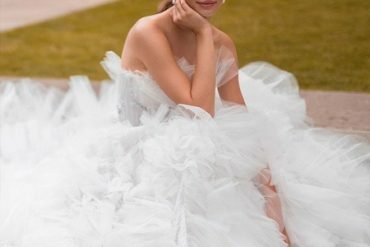 As far as romantic bridal collections go, it doesn’t get any dreamier than Charlotte Balbier’s “Willa Rose” collection. 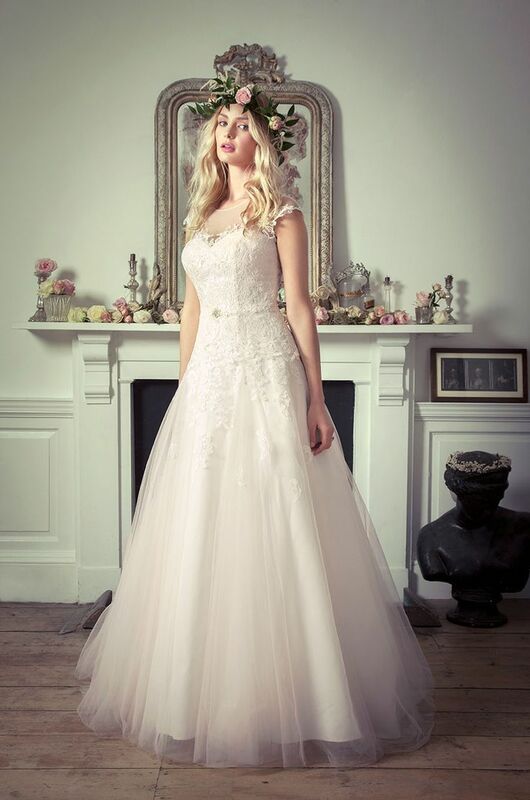 Take a look at the stunning new series of bridal gowns on offer from the lovely Charlotte Balbier. Wedding party roles, Who does?